Hedge Funds Double Down On Altisource Residential Corp (RESI): Are You Missing the Boat? 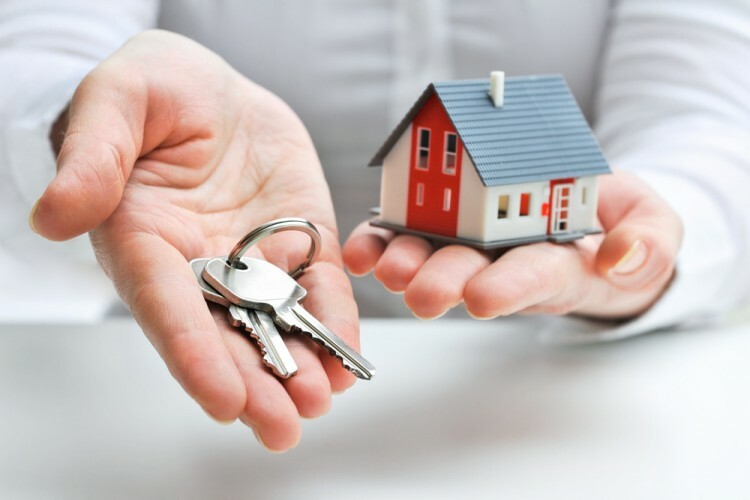 Is Altisource Residential Corp (NYSE:RESI) a marvelous investment now? The best stock pickers are undeniably getting more optimistic. The number of bullish hedge fund bets improved by 7 recently. 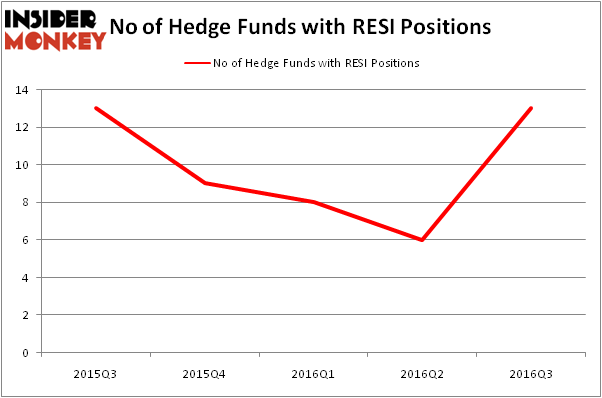 RESI was in 13 hedge funds’ portfolios at the end of the third quarter of 2016. There were just 6 hedge funds in our database with RESI holdings at the end of the second quarter. At the end of this article we will also compare RESI to other stocks including Applied Micro Circuits Corporation (NASDAQ:AMCC), Quanex Building Products Corporation (NYSE:NX), and Galapagos NV (ADR) (NASDAQ:GLPG) to get a better sense of its popularity. What have hedge funds been doing with Altisource Residential Corp (NYSE:RESI)? At the end of the third quarter, a total of 13 of the hedge funds tracked by Insider Monkey were long this stock, a 117% surge from the previous quarter. By comparison, 9 hedge funds held shares or bullish call options in RESI heading into this year, which fell to as few as 6 by the end of the second quarter. With hedgies’ positions undergoing their usual ebb and flow, there exists an “upper tier” of key hedge fund managers who were upping their stakes significantly (or already accumulated large positions). When looking at the institutional investors followed by Insider Monkey, Christian Leone’s Luxor Capital Group has the largest position in Altisource Residential Corp (NYSE:RESI), worth close to $34.5 million, corresponding to 1% of its total 13F portfolio. The second largest stake is held by Portolan Capital Management, led by George McCabe, holding a $6.4 million position. Other members of the smart money that hold long positions comprise Andrew Goldman’s Seven Locks Capital Management, Jim Simons’ Renaissance Technologies, and Israel Englander’s Millennium Management. We should note that none of these hedge funds are among our list of the 100 best performing hedge funds which is based on the performance of their 13F long positions in non-microcap stocks.